Stay active and meet new friends at the Y! 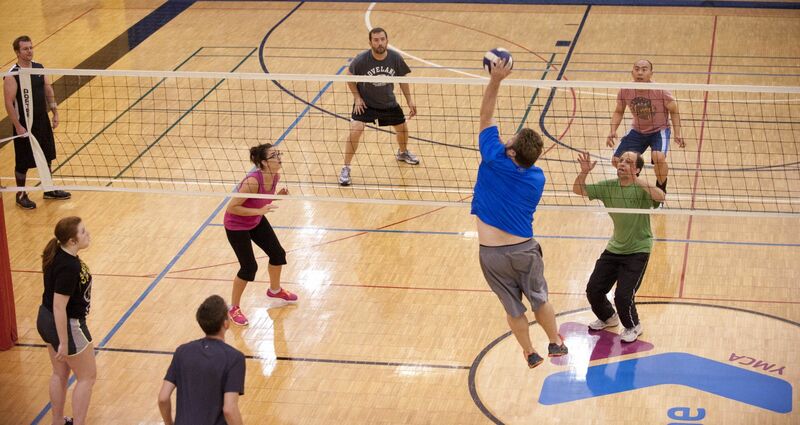 Our adult volleyball league is open to all recreational players and includes 7 games each season. Participants register individually and may request up to 2 teammates at the time of registration. Games are held on Wednesday evenings at 7:00 pm and 8:30 pm.